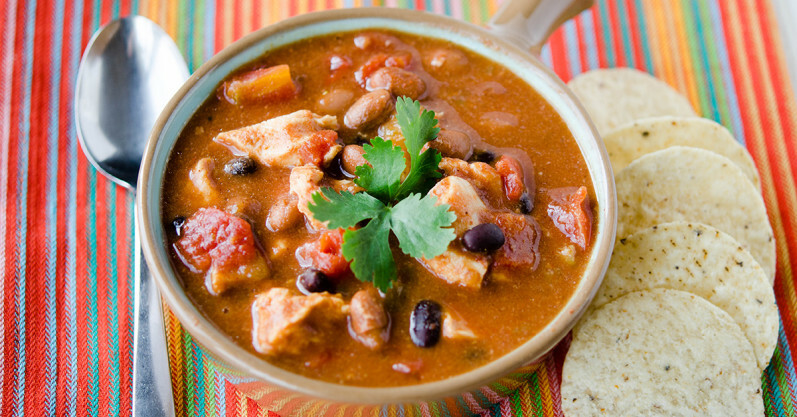 7 Dump and Go Recipes for Soups, Stews and Chilis! 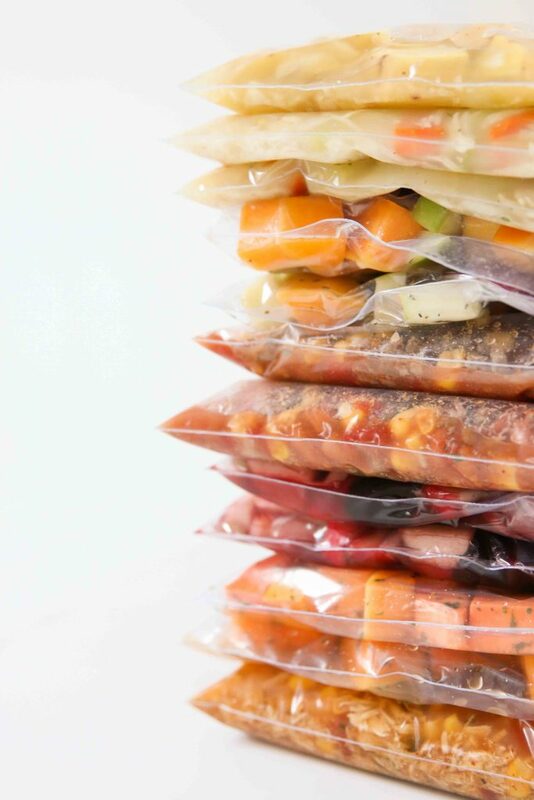 Seriously, you can make these freezer meals together in under 1 hour! 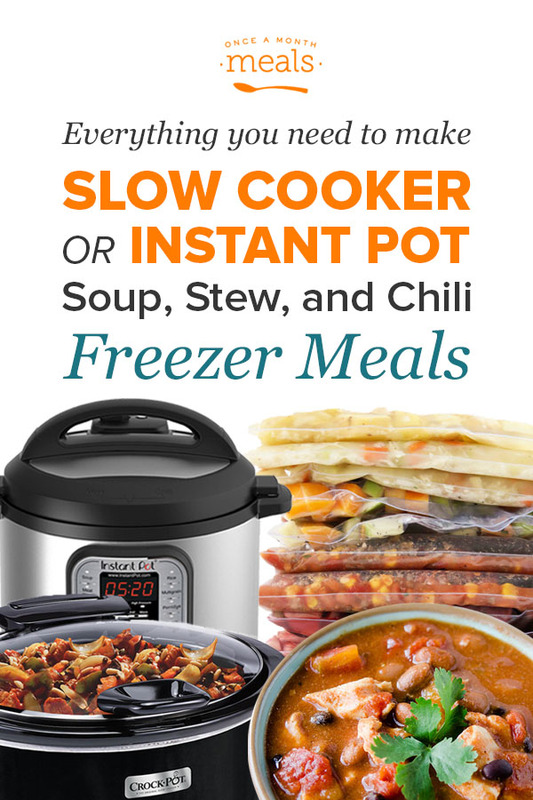 That is 14 meals, already prepared, assembled in 6 minutes per meal, straight into your freezer that last anywhere from 6-8 months. Trust us. This is worth both your time and money! 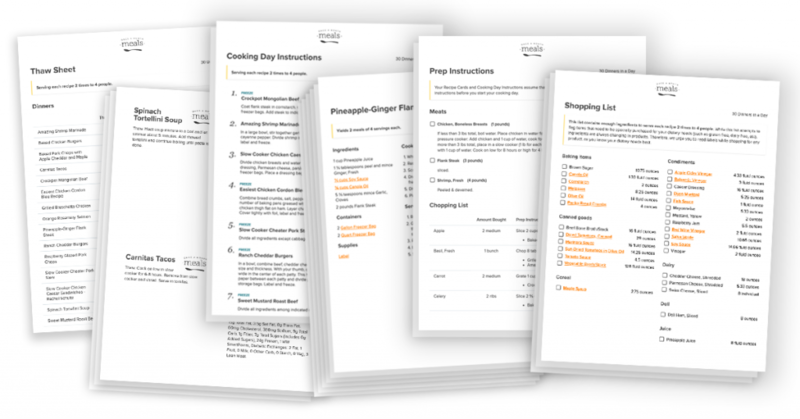 Within each menu, you will make 2 of each of these recipes to maximize your time, money and ingredients! 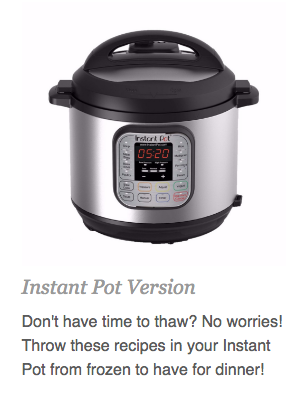 (Ingredients are listed to make one, but your menu instructions will give instructions for doubling!) 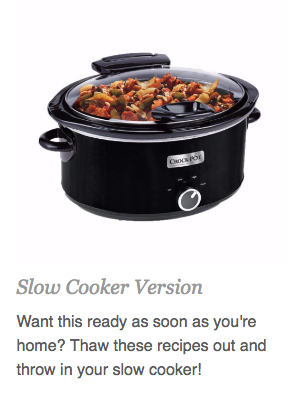 So when you’re done, you’ll have 14 soup, stews and chilis ready for dinner at a moments notice!